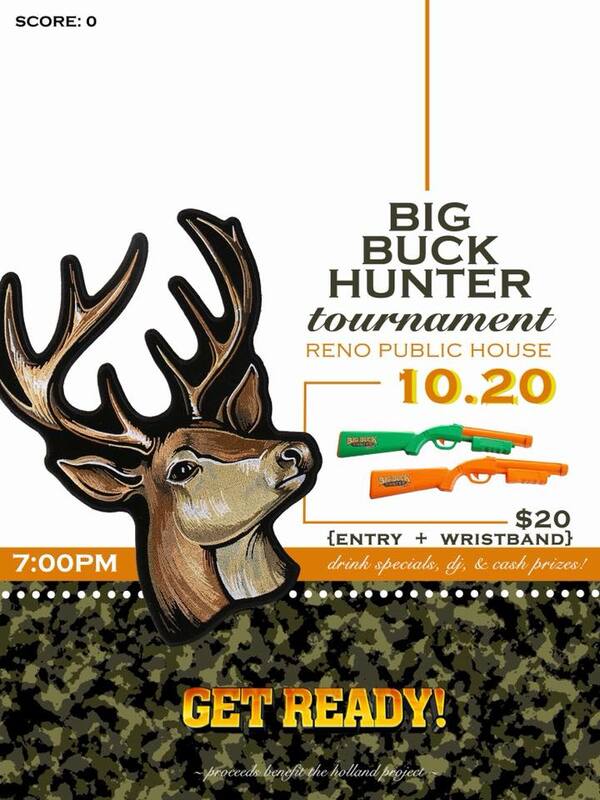 Friday October 20th we'll be at Reno Public House (33 St Lawrence) from 7-9pm slanging burritos...there's also a Big Buck Hunter tournament going on, so show us those soy-buck shootin skillz? Nom Eats @ Holland - Halloween Show! !